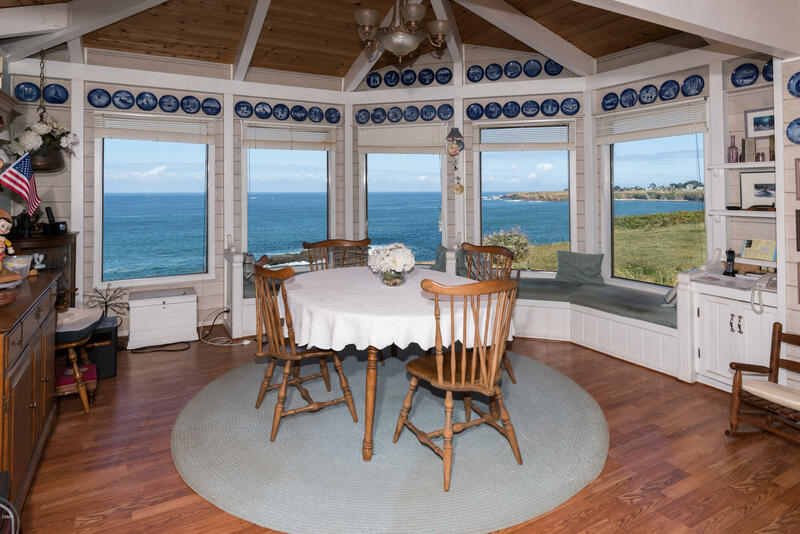 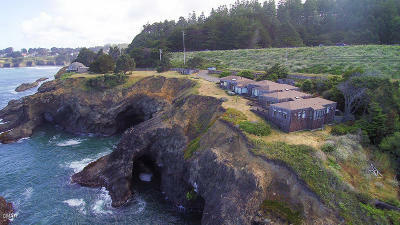 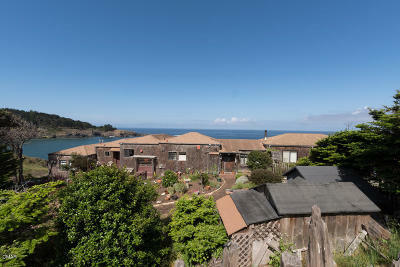 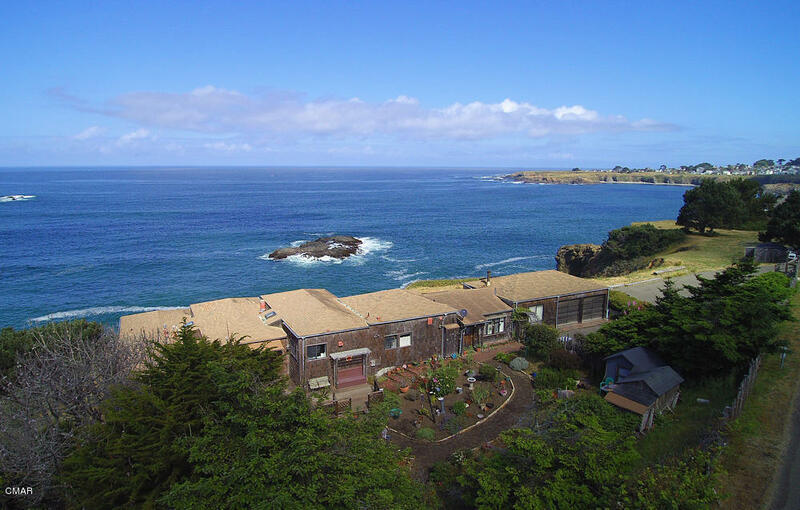 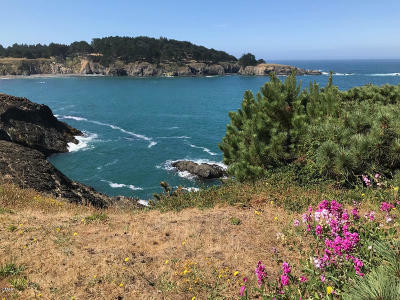 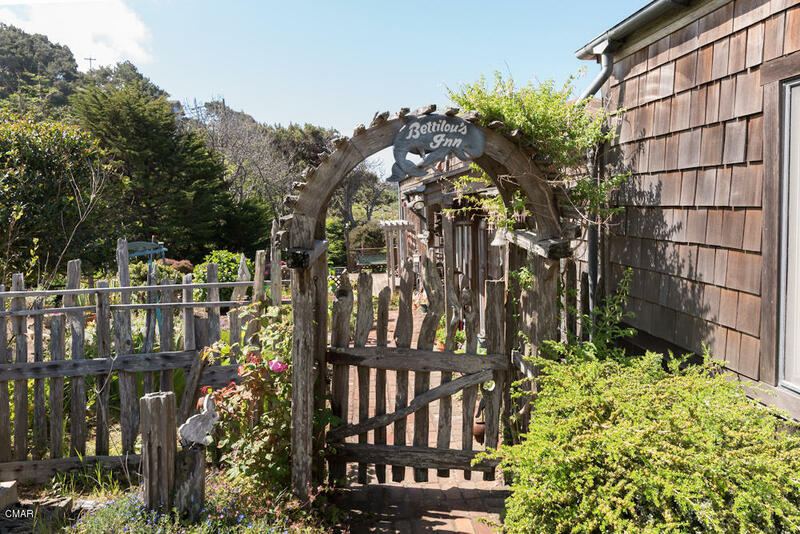 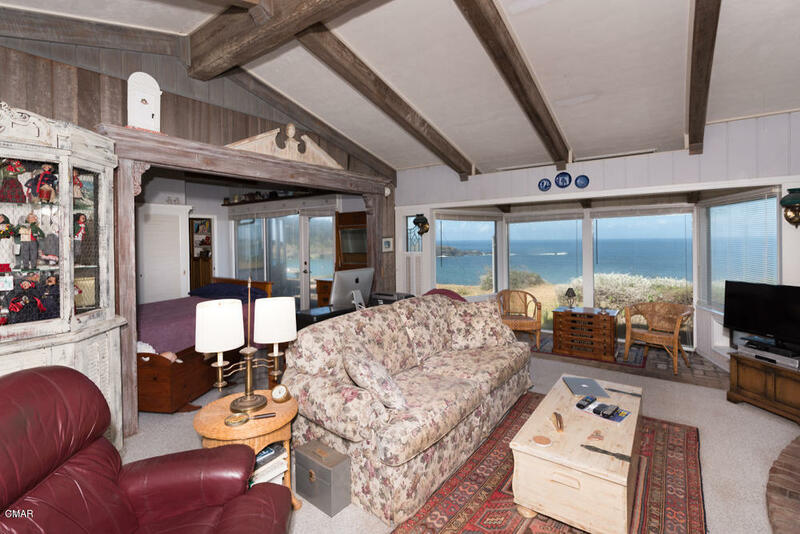 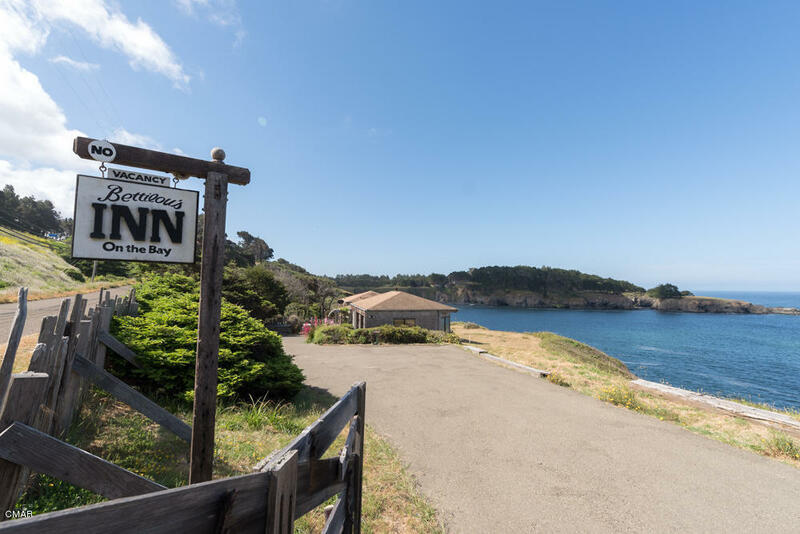 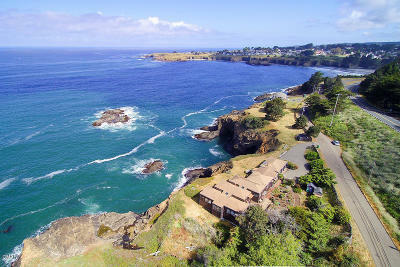 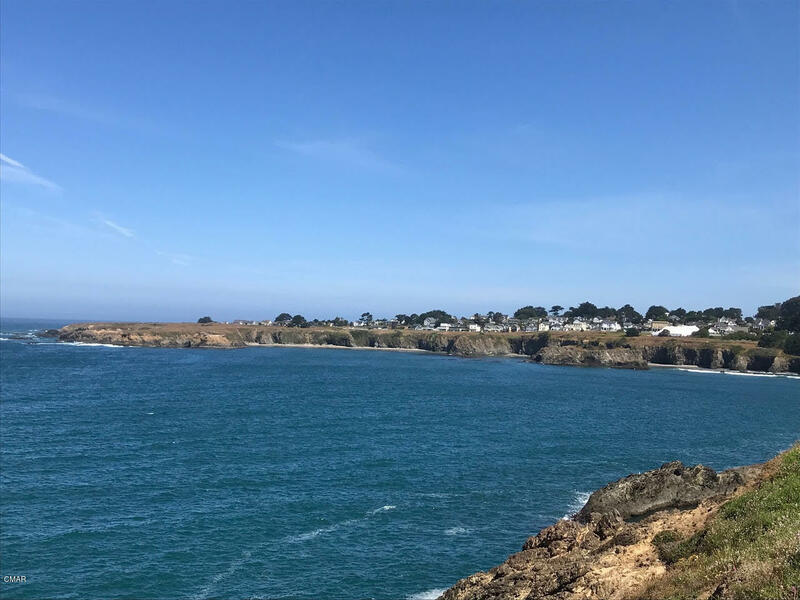 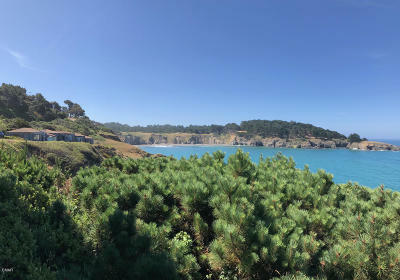 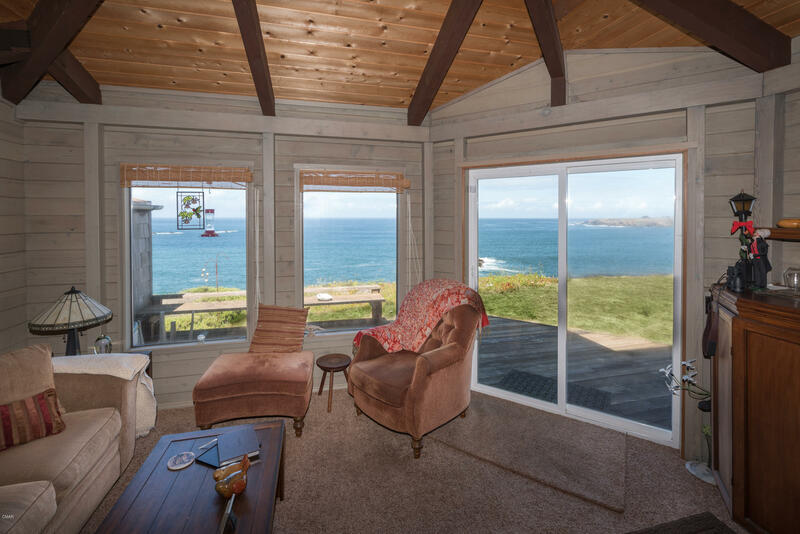 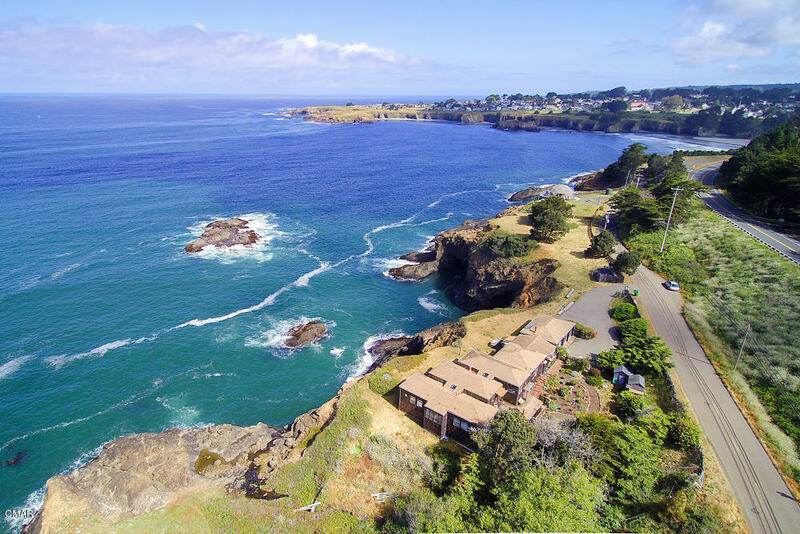 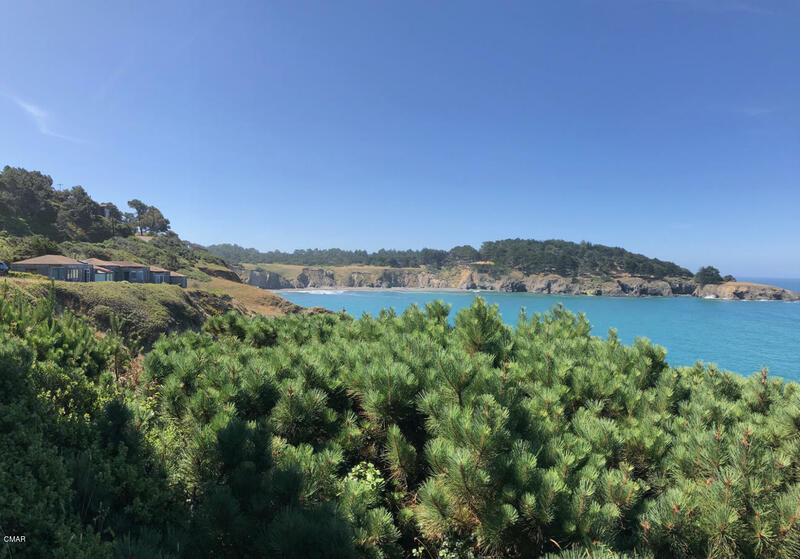 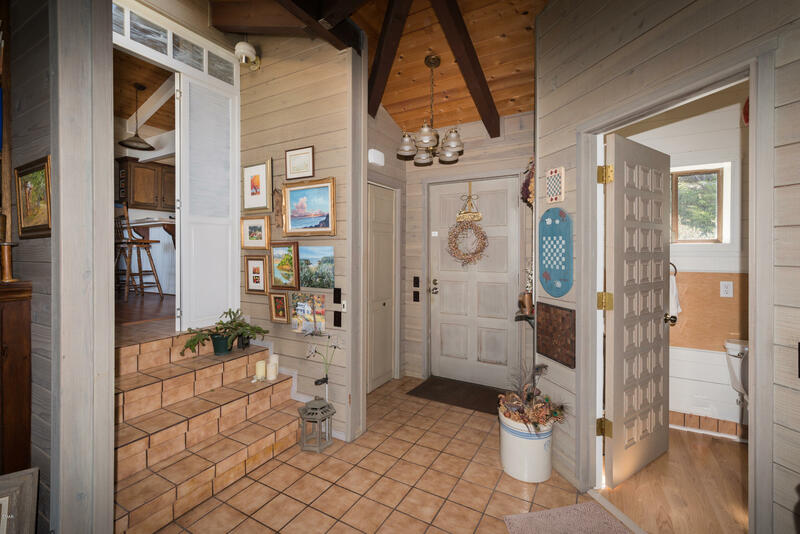 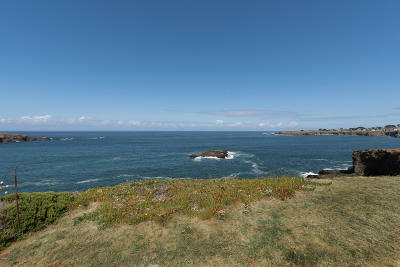 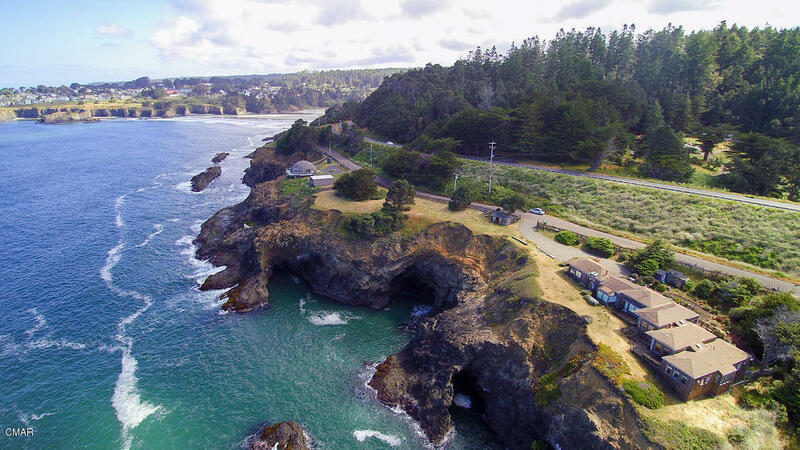 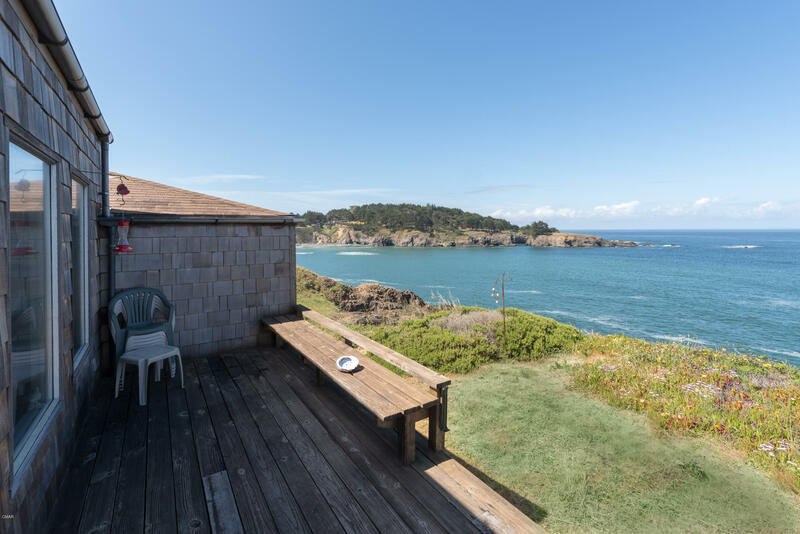 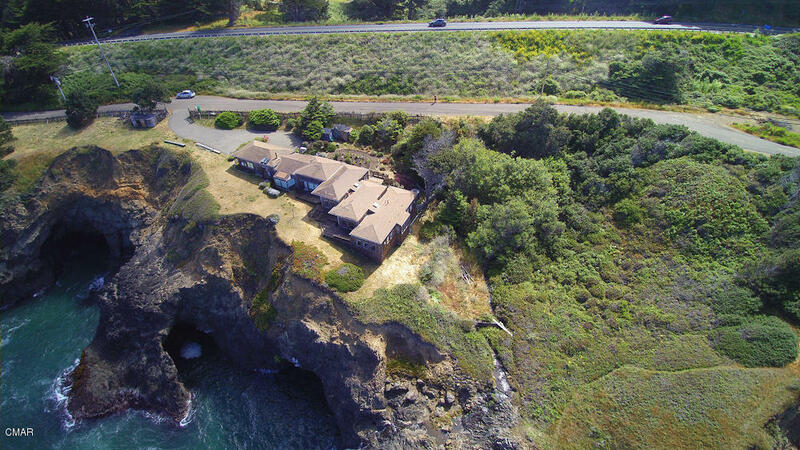 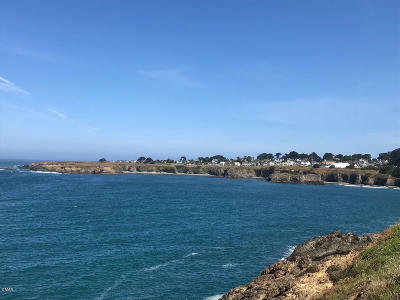 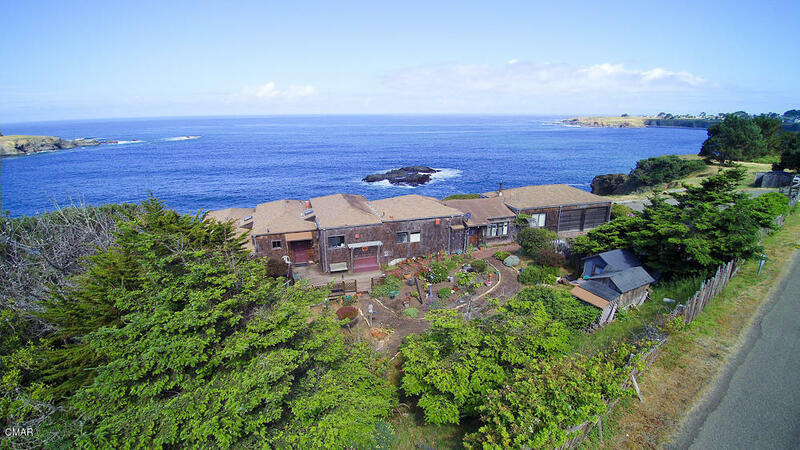 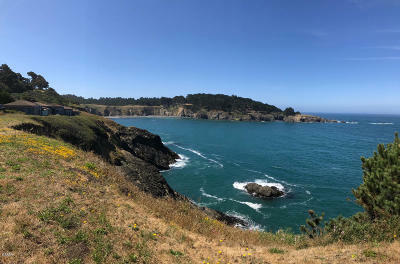 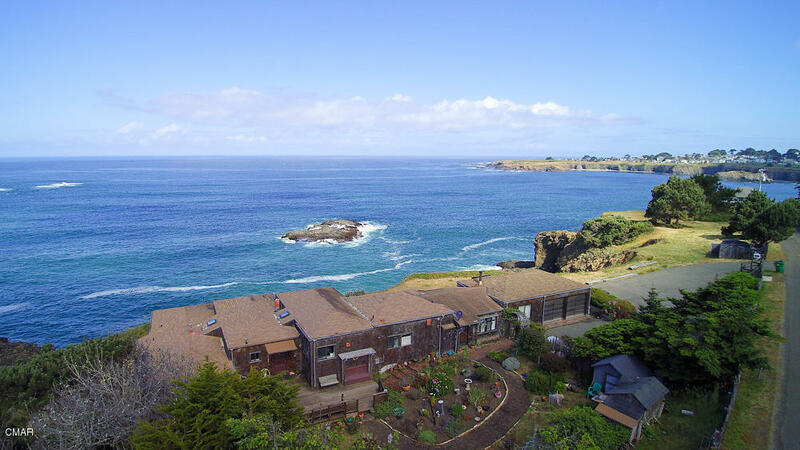 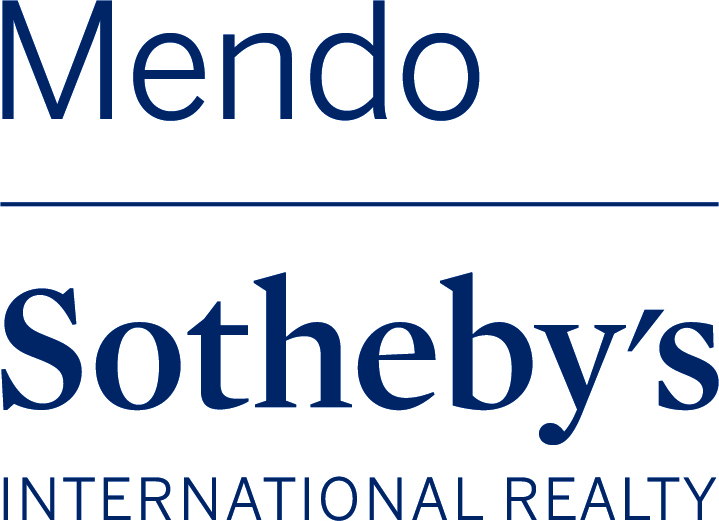 Iconic Views of the Historical Town of Mendocino and expansive views of the Pacific greet you entering this 2,800+/- sq. ft. ocean front residence nestled along the rugged coastline. 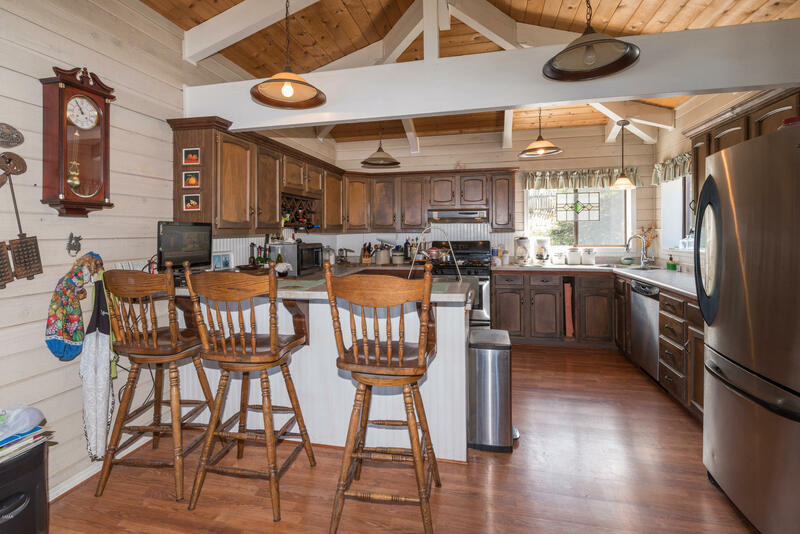 The living room, kitchen and dining area separate the bedrooms, studio and garage. 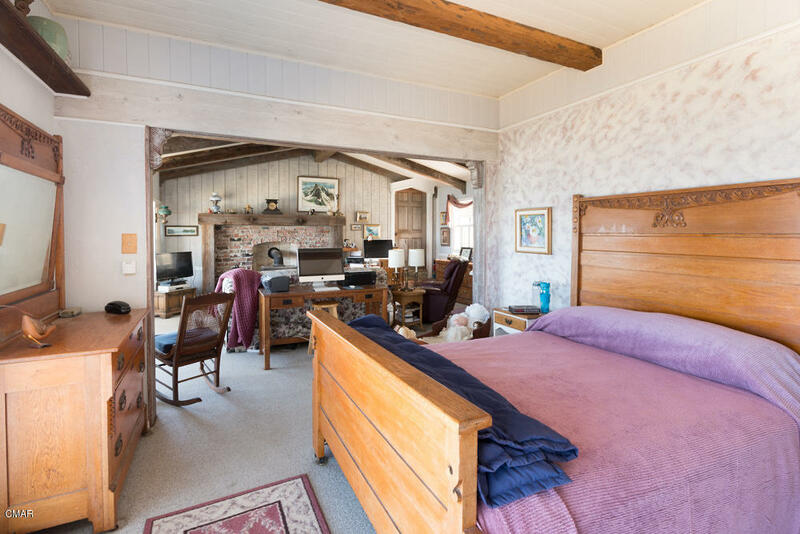 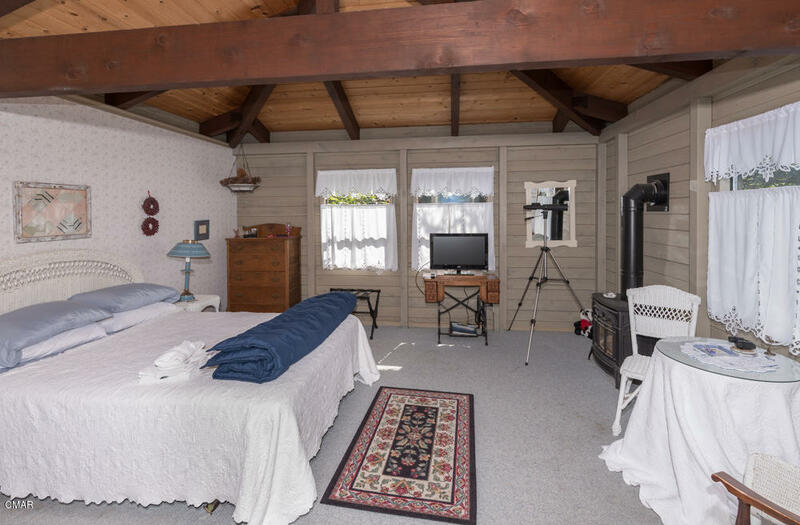 Guest quarters with private bath, are located in one wing of the residence, the master bedroom at the other and just beyond are the artist studio and garage. 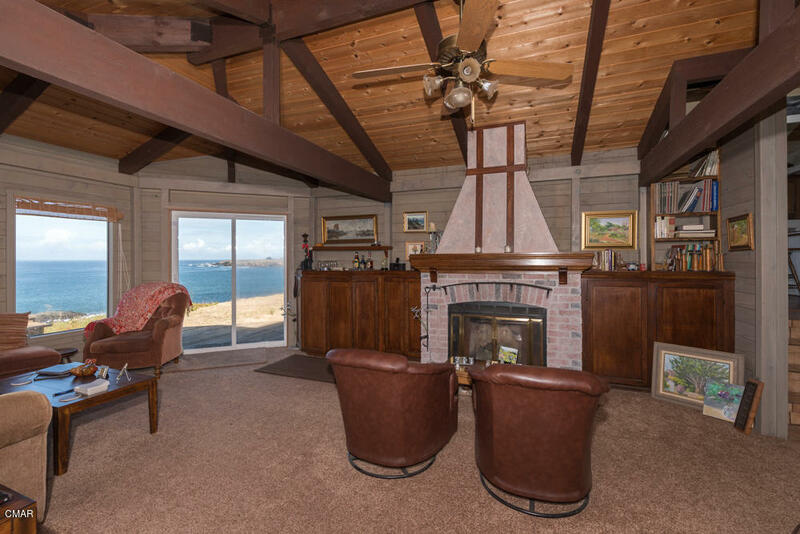 The sitting area and fireplace in the master provide a warm and inviting place to unwind. 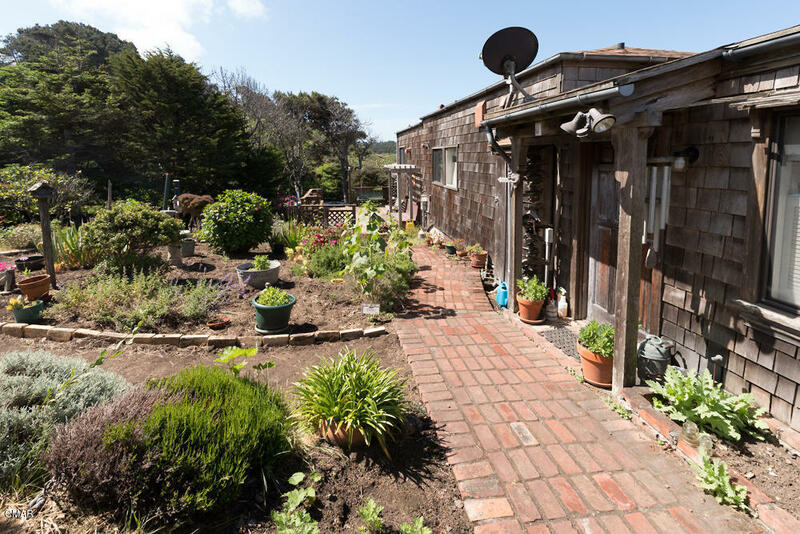 The studio provides an ideal venue for the individual seeking solitude and inspiration. 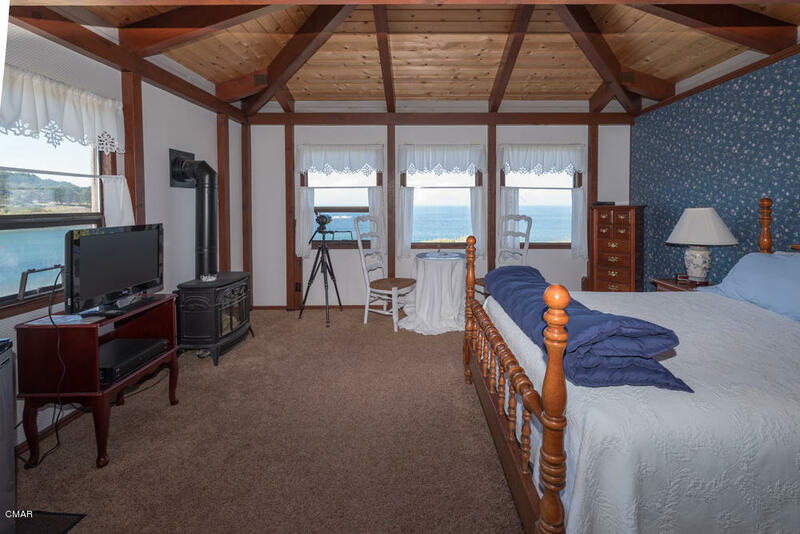 While you can have all this for yourself, Bettilou's Inn is currently licensed as a two room bed and breakfast where guests can stay and experience sleeping on the water.